David Gould has appeared as a guest musician with the Orchestre National de France at the historic Theatre de Champs Elysees under the direction of Bernard Haitink. The performances were broadcast live on French and German radio and a recording will be released in the summer of 2006 on the Naive label. More recently he performed with the orchestra at L'eglise de la Madeleine under the direction of Krzysztof Penderecki in a performance of the composers' Seven Gates of Jerusalem. This concert was part of the Presences Festival in Paris highlighting Penderecki's music. During the 2009/2010 season he appeared in the Mahler festival under the baton of current music director Daniele Gatti. 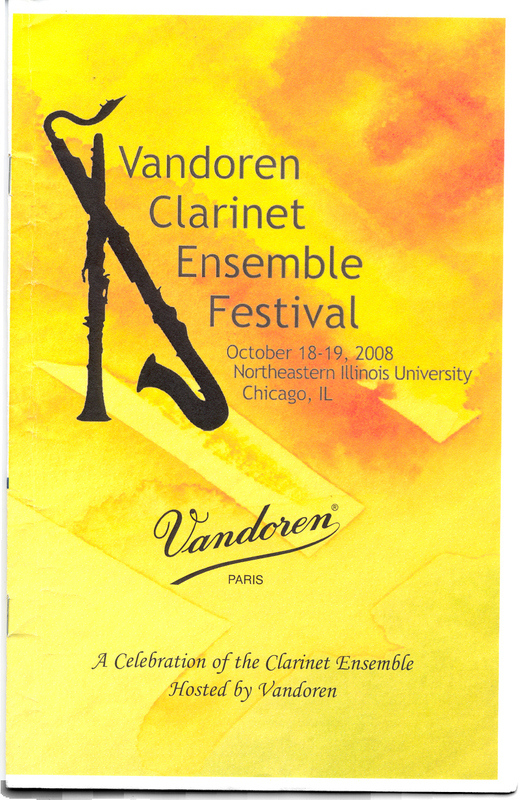 Possibly the only American to perform within this orchestra's clarinet section in Paris, this was his fourth series with the orchestra and he has played clarinet, e-flat clarinet, and bass clarinet with the ONF. 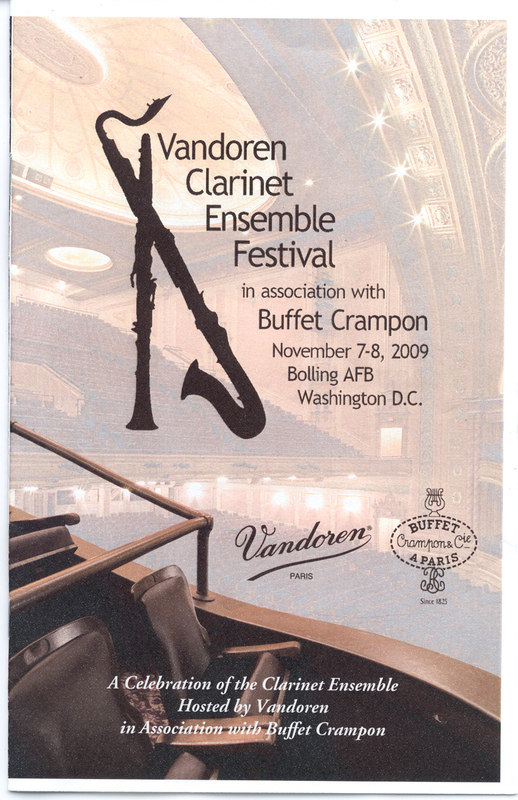 The summer of 2006 brought David Gould to the International Clarinet Association's Annual ClarinetFest in Atlanta, Georgia. He was a featured soloist on the opening night Gala concert. During the summer of 2005 Mr. Gould completed a fifteen city tour of Japan and Taiwan sponsored by the Panasonic Corporation as co principal clarinet with the New York Symphonic Ensemble. Gould, an active orchestral clarinetist, he has been principal clarinet with the Orchestre de la Cite, the Lautus Chamber Orchestra, the Prometheus Chamber Orchestra, and the Connecticut Grand Opera. He is principal clarinet of the Metro Chamber Orchestra. David Gould has performed with the Orchestra of St. Lukes, playing clarinet on one occasion and bass clarinet on another. He performs frequently with The New York City Ballet Orchestra, and at the Metropolitan Opera as a member of the American Ballet Theatre Orchestra. Mr. Gould's versatility has enabled him to perform every position within the clarinet sections of these two prestigious orchestras (from principal through e-flat and bass clarinets as well as contrabass clarinet for ABT). He has been in performances with the New Jersey Symphony, the Philharmonic of New Jersey, and the Harrisburg Symphony. He has played under the batons of Daniele Gatti, Bernard Haitink, Kurt Masur, Gerard Schwarz, Leonard Slatkin and many others. Another facet to Mr. Gould's versatility includes years of work as a theater musician on New York City's Broadway scene. First in 2002 with Baz Luhrmann's production of La Boheme, playing clarinet and bass clarinet. More recent appearances have been in the 2009 revival or Leonard Bernstein's West Side Story and Disney's production of Mary Poppins. The later productions require use of e flat, b flat and bass clarinets. He has performed at the Park City International Music Festival and numerous Lincoln Center chamber music events. 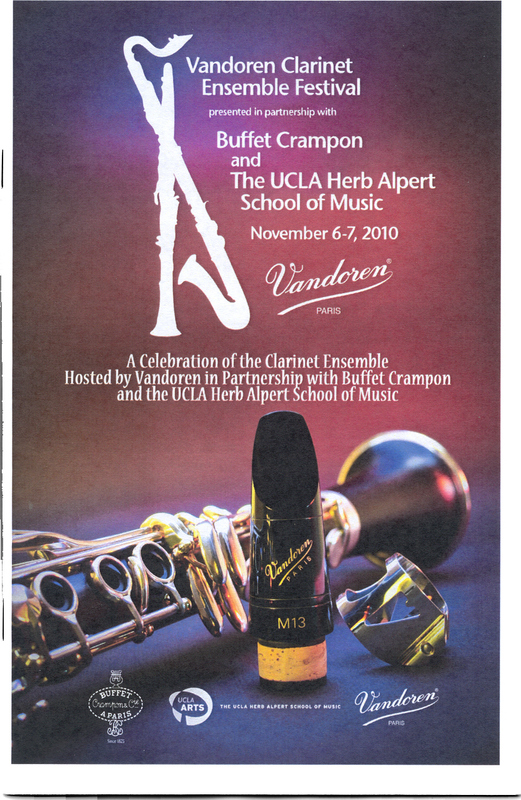 He has also appeared as chamber musician with Nancy Allen, Eugene Becker, Philippe Cuper, Denise Djokic, Philippe Djokic, Lydia Kavena, Matthew Sintchak, Mark Weiger, Carol Wincenc, the Glass Farm Ensemble, the Ancia Saxophone Quartet, the St. Lawrence String Quartet, members of the Ensemble Intercontemporain, members of the Orchestre National de France, members of the Metropolitan Opera Orchestra, the Polish Wind and String Players, the 54th Street Clarinet Quartet, the Paris Chamber Winds, the ensemble Sospeso, the Metropolitan Ensemble, and the Chamber Music Society of Lincoln Center. Having been appointed in September of 2005, Mr. Gould has become the newest member of the clarinet faculty at the Brooklyn College Conservatory of Music. He has been a regular performer and teacher at the Wyoming Young Musicians festival. He was a clarinet instructor at the Packer Collegiate Institute in Brooklyn, New York. He has given master classes, lectures, and recitals at numerous conservatories and universities including Augustana College, Augsburg College, The Brooklyn College Conservatory of Music, Columbia University, The Colburn School, The Crane School of Music, The Eastman School of Music, The Boston Conservatory, The Colburn School, University of Florida in Gainesville, Lewis and Clark College, James Madison University, U Mass Amherst, Nazareth College, The New England Conservatory, North Eastern Illinois University, Towson University, University of North Texas, University of Portland, Westchester University, University of Washington, and the University of Wisconsin at Whitewater. 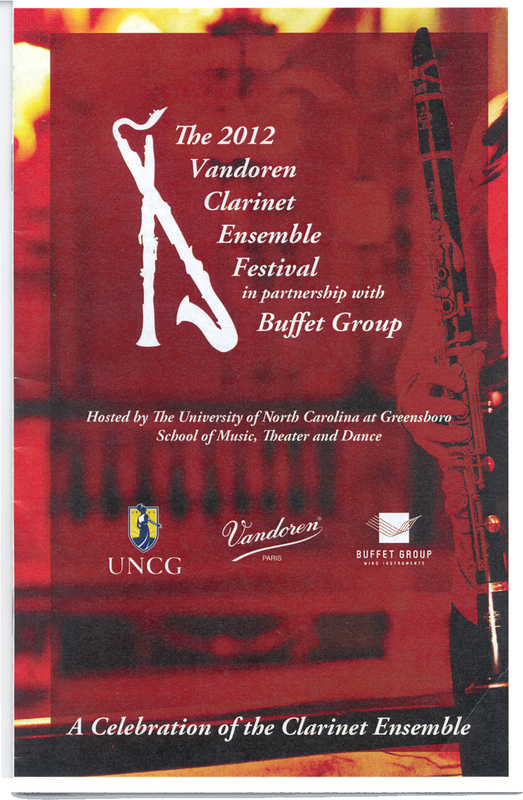 2010 has marked Gould's ten-year anniversary as Artistic Advisor and Product Specialist for Vandoren in the United States. He has been working with them on product development since 1993. 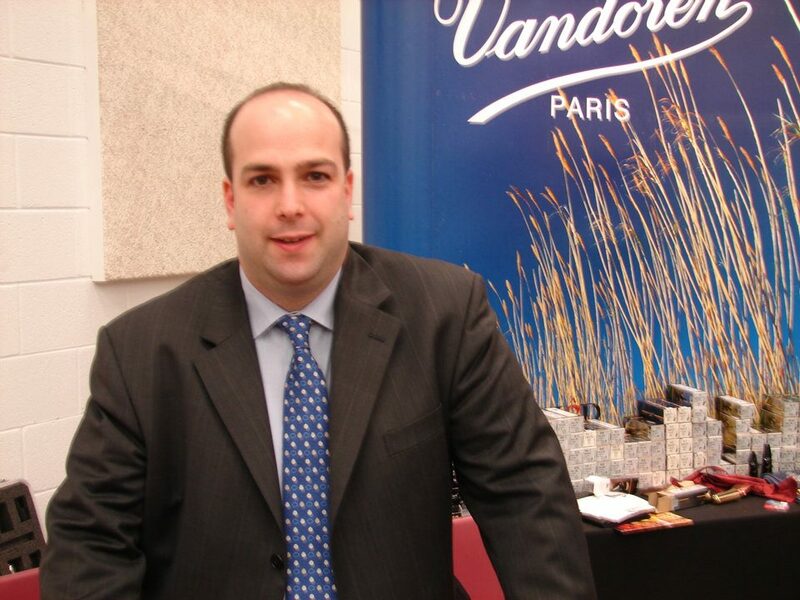 David makes regular visits to Vandoren in Paris and the Vandoren factory and cane fields in the south of France. 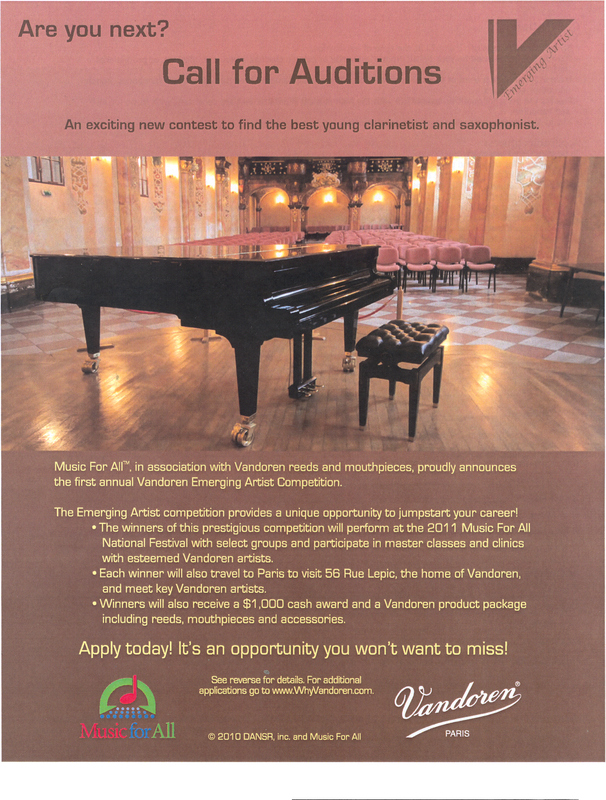 He is currently Artist Relations manager and the director of the Vandoren Musician's Advisory Studio in New York City. 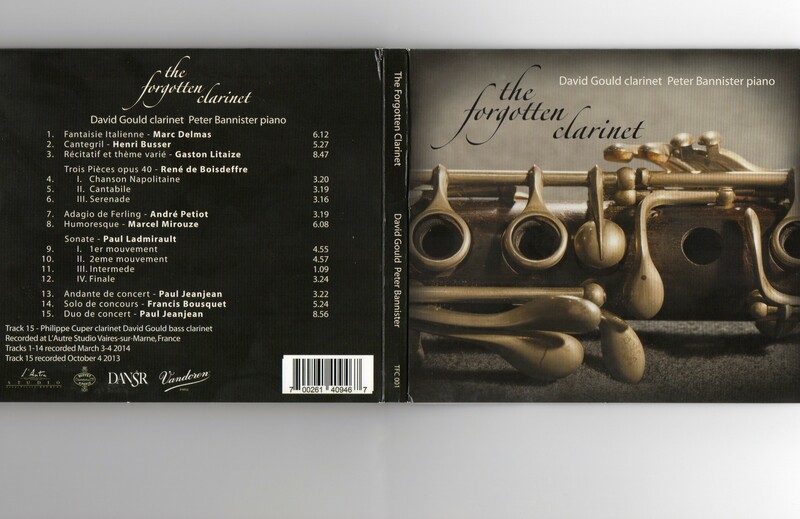 During the spring of 2008 the Brooklyn based clarinetist premiered the quintet for clarinet and string quartet by David Bixler. Brooklyn College Conservatory of Music's Levenson recital hall was the place with the iO string quartet. April of 2007 brought the premiere of Sean Hickey's Concerto for clarinet and string orchestra at the Leonard Nemoy Thalia Theater Symphony Space. This was another of Mr. Gould's premieres including the New York City premiere of Richard Strauss' Romanza for clarinet and orchestra in 2006 and Francis Reeve's Sonatina for clarinet and piano at Columbia University in 2005. Mr. Gould received his Bachelor of Music from the Juilliard School as a Jerome L. Greene fellow while studying with Stanley Drucker and David Weber. Mr. Gould also participated in the Academie Internationale de Musique de Lozere with Jacques Lancelot. He continued his studies in Paris, France as one of only two musicians being awarded the Harriet Hale Woolley Scholarship. He was then accepted into the class of Michel Arrignon at the Conservatoire Municipal de Paris 12eme. He completed his studies at the Conservatoire National de Region de Versailles with Philippe Cuper. Upon graduation he received the unanimous first prize with the congratulations of the jury in Superieur studies and the unanimous first prize in Honor studies. Gould has recorded for Naxos, Mode Records, and Capstone Records. 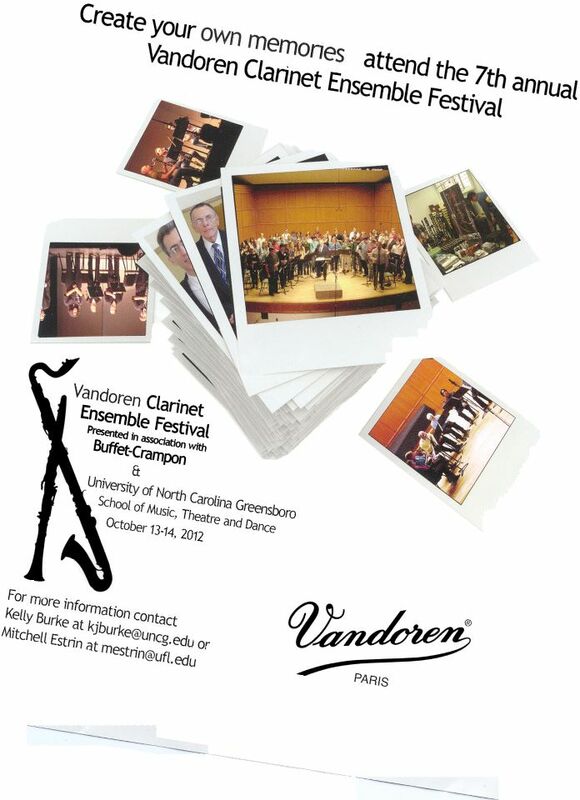 Mr. Gould is a Vandoren Performing Artist. David Gould has been seen in concerto appearances, recitals and chamber music concerts in Belgium, England, France, Germany, the Netherlands, Poland and the United States.